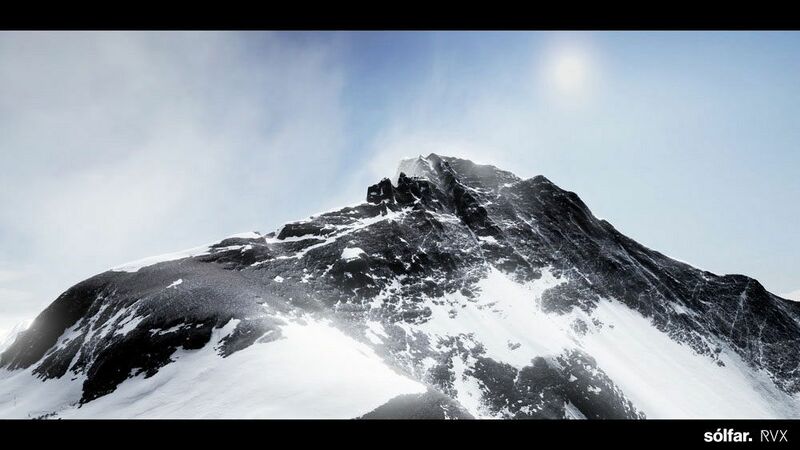 Climb to the very top of Mount Everest. 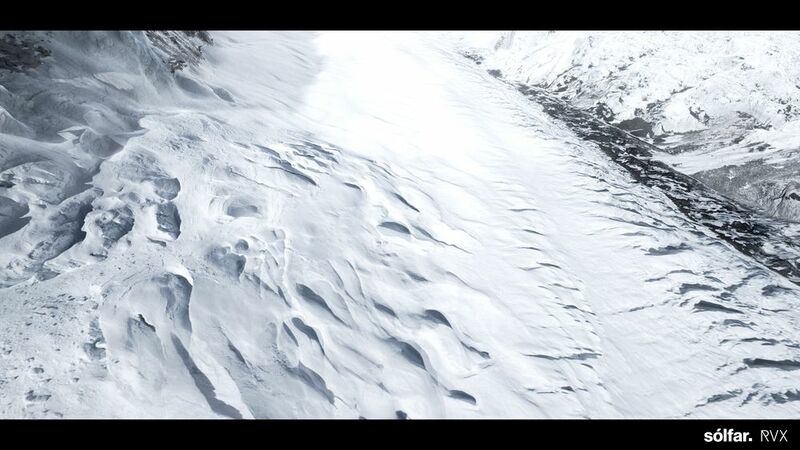 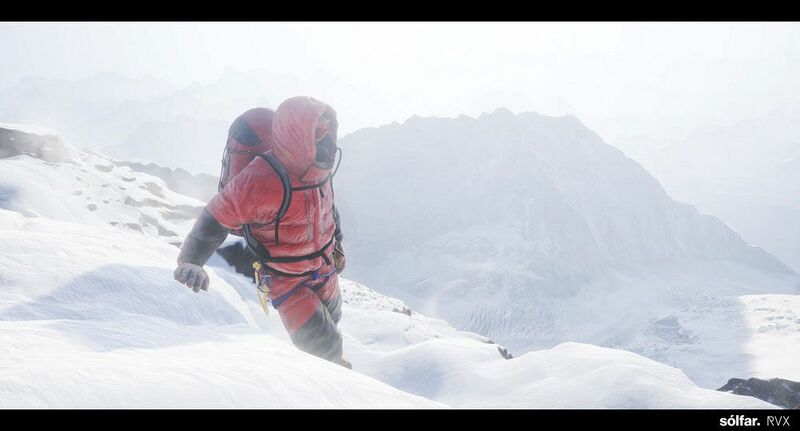 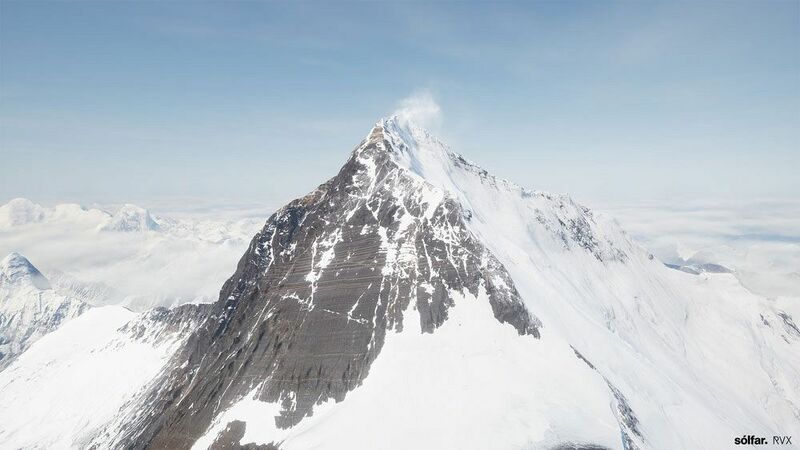 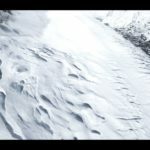 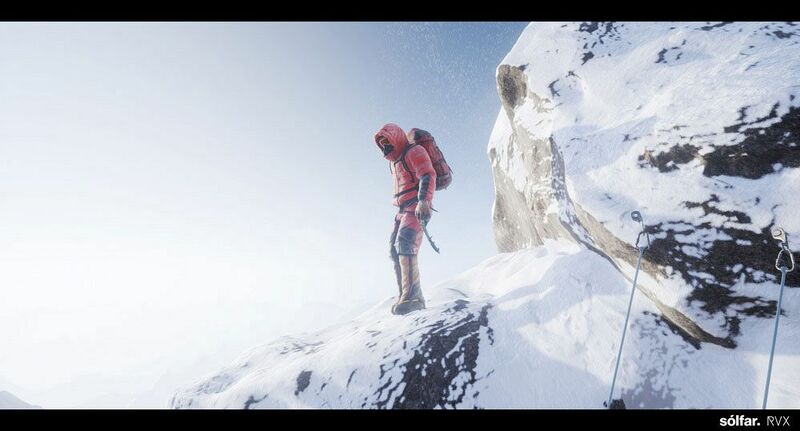 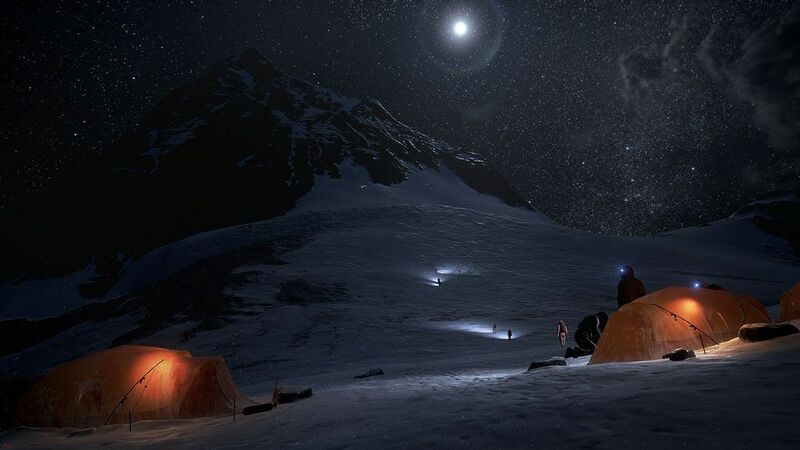 Climb to the very top of Mount Everest in this photo-realistic, first-person VR experience. 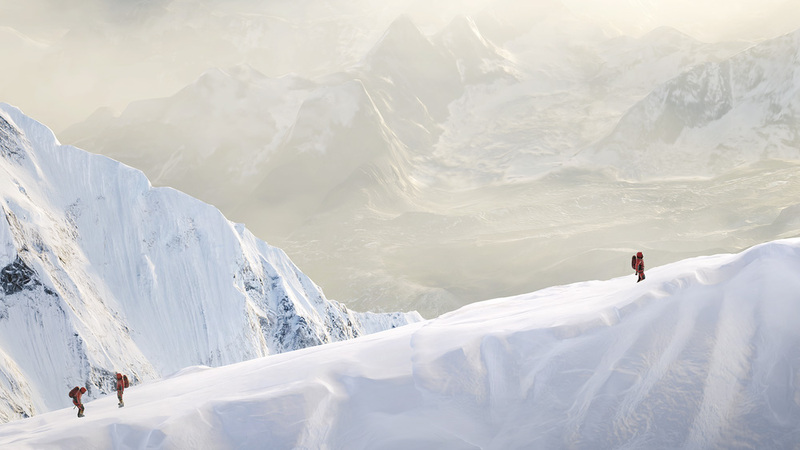 It’s an expedition like no other in the VR world.